Looking for something fun to do with your youth group in MN? 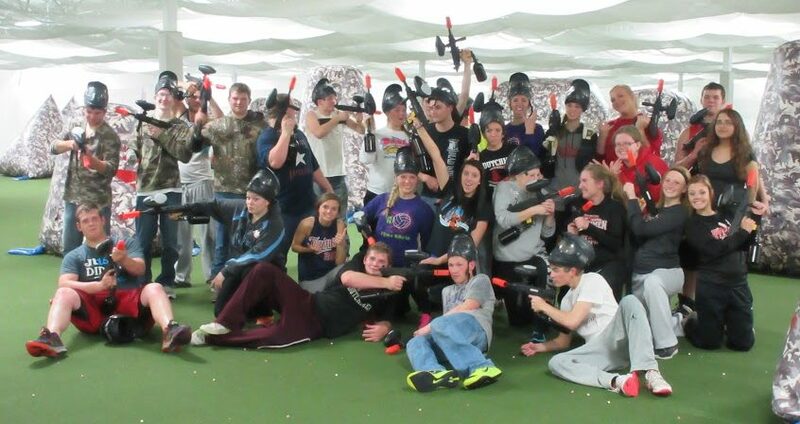 Splatball Indoor Paintball hosts all types of sport teams, school field trips, church groups, graduations and more! Break loose with the whole organization. Splatball’s paintball field has everything you need to play. Paintball is perfect for improving teamwork, communication, tactics and team cohesion. 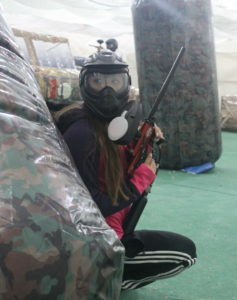 Fill your day with low impact paintball fun! 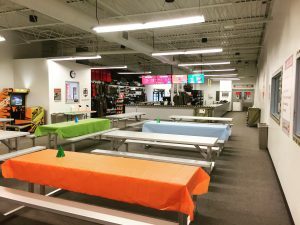 Our Minneapolis indoor paintball center allows all players to be competitive regardless of their particular athletic ability! Don’t let the weather or long drive damper the group’s day like an outdoor party. Stick to the plan and get in as many activities as you can on the special day. Save on the travel and added expenses of traditional youth group events in MN. 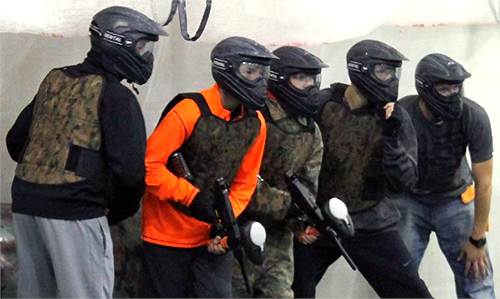 Our indoor paintball center is conveniently located right out of downtown Minneapolis, MN right off of Highway 94. Worried that paintballs hurt or will leave players with unpleasant welts and bruises? Worry not! Thanks to Paintballminnesota.com we specialize in true low impact paintball equipment. Please call us at 612-378-0385 if you have any questions!